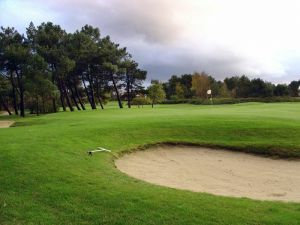 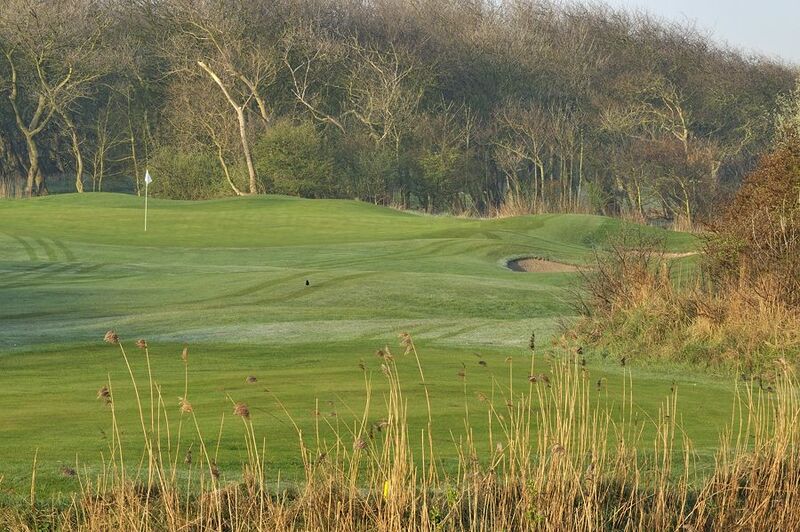 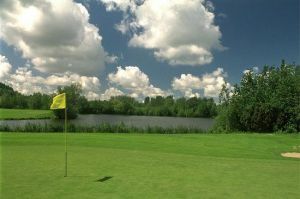 Of special note on this course are the excellent 5 par 3 holes which are all very well bunkered. 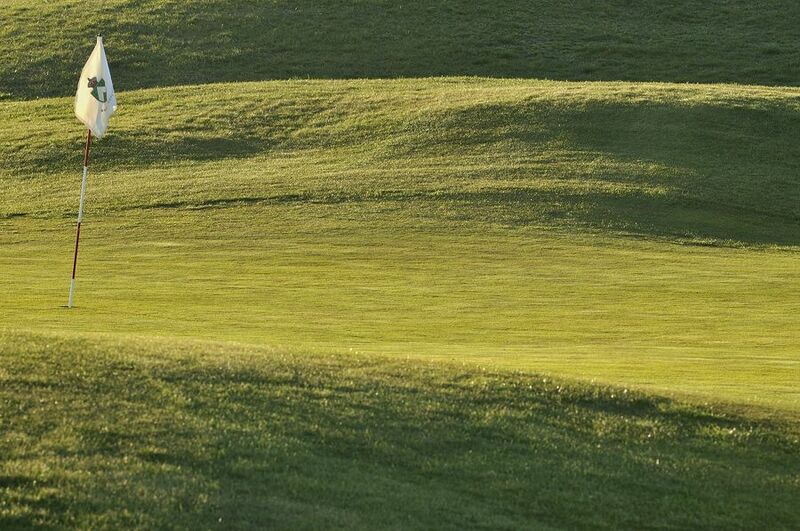 The greens are usually fast and true. 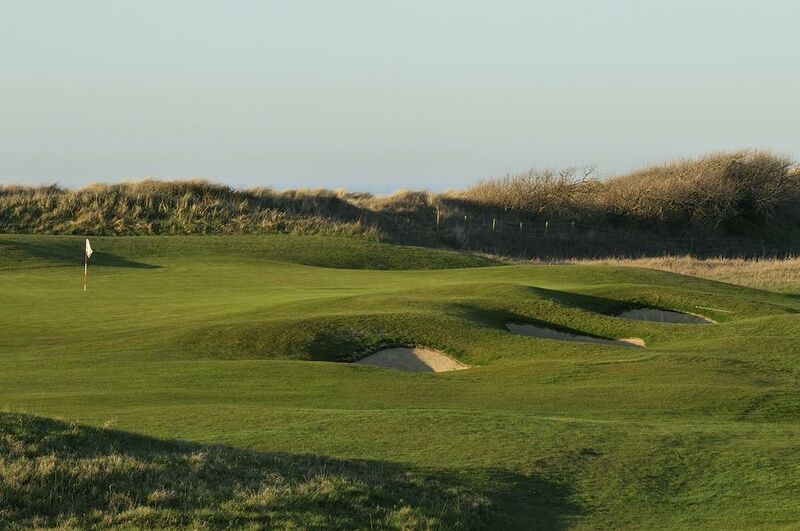 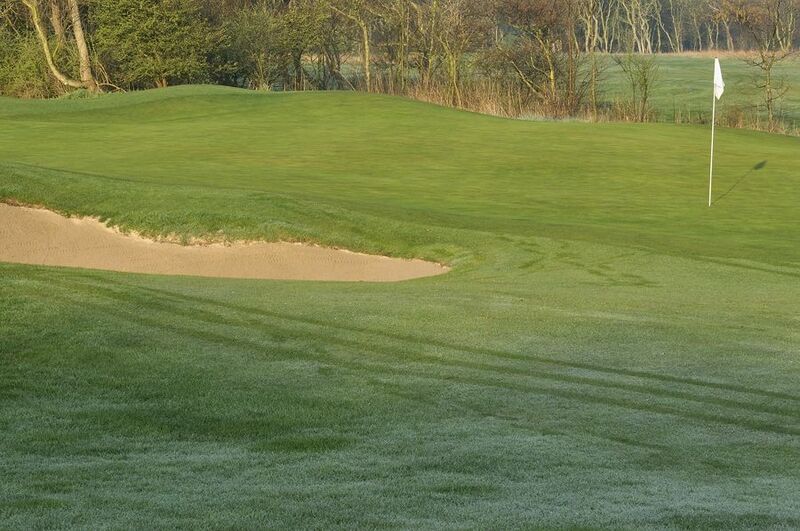 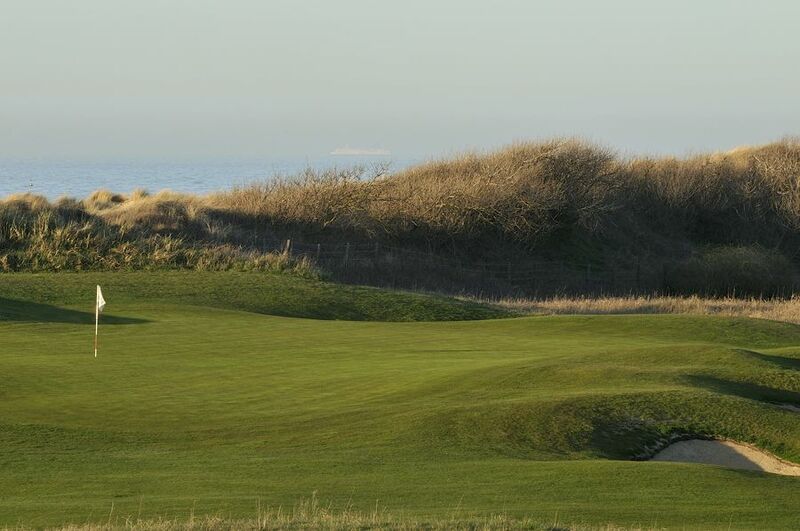 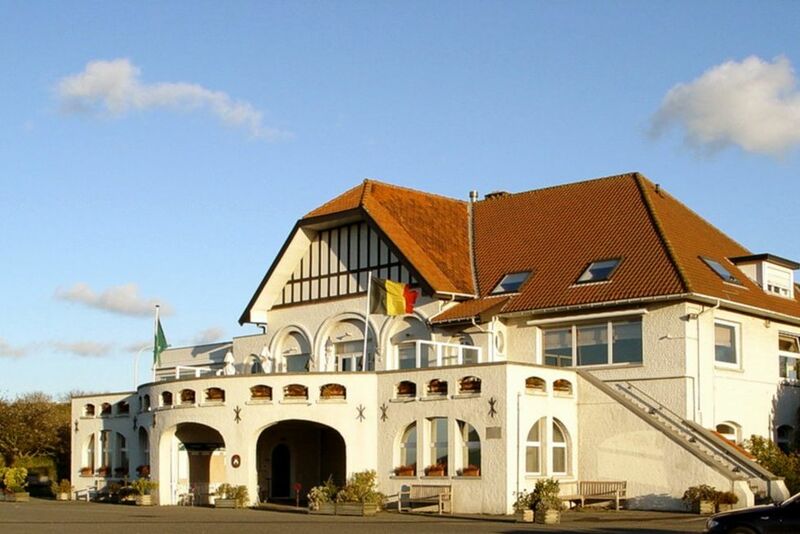 Royal Ostend Golf Club is not yet in our pool of Golf Courses for orders.